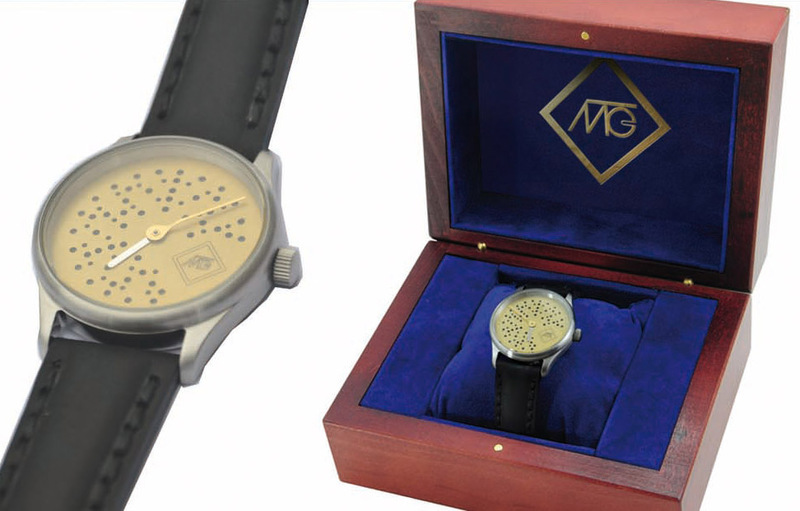 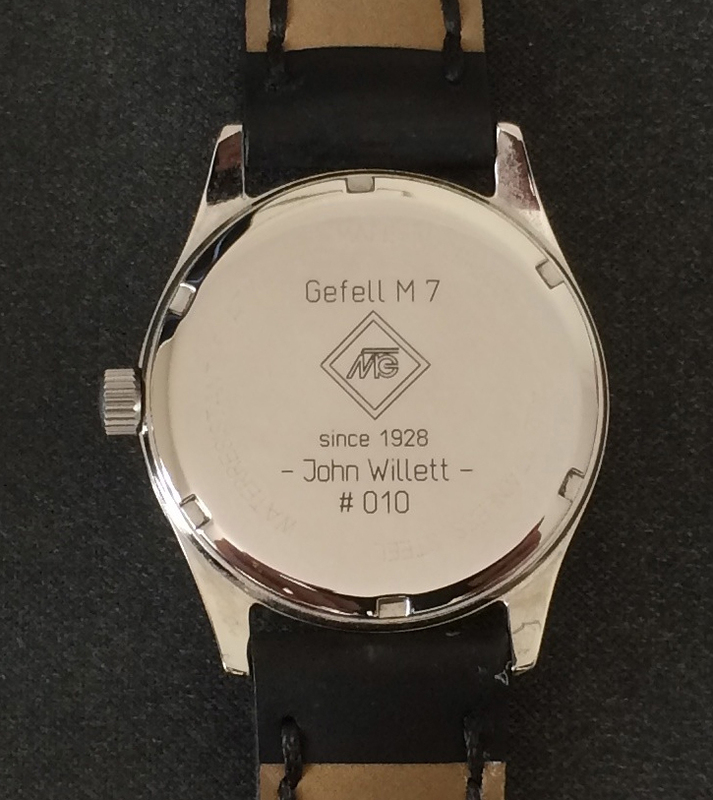 The CMV 563 / M 7 S is the original reissue of the vintage Gefell CMV 563. 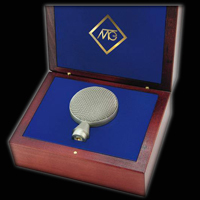 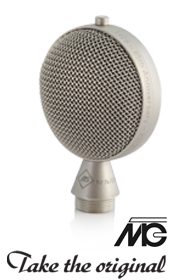 It has the typical warm, full-bodied sound of valve microphones that are preferred by vocalists and soloists. 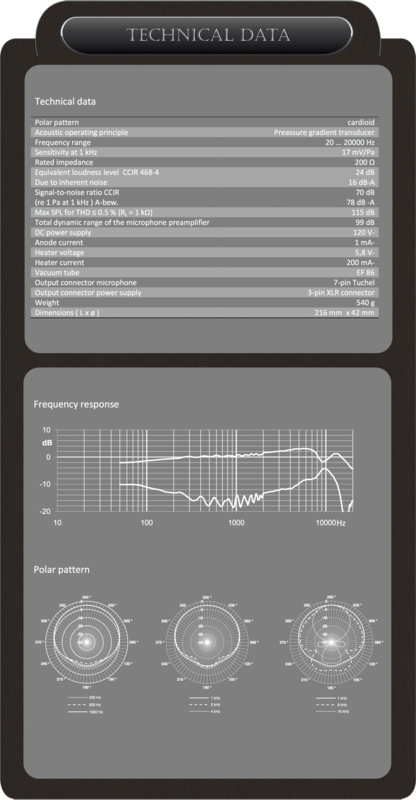 The valve (vacuum tube) preamplifier is equipped with an EF 86 pentode working as a triode selected for its sonic characteristics. The N 61 power supply provides the operating voltage for the valve. 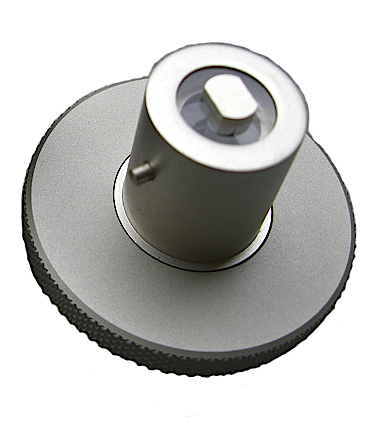 It can be powered from AC mains with a primary voltage of 115 or 230 volts / 50 or 60 Hz. 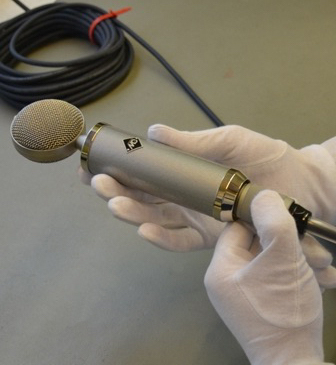 The N 61 is equipped with an on/off switch, a 7-pin Tuchel connector that powers the microphone and a 3-pin XLR connector. 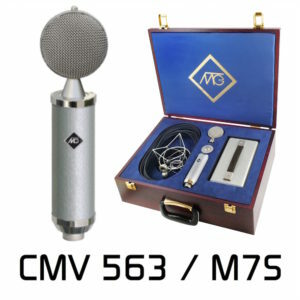 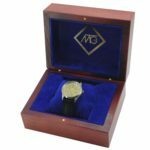 The CMV 563 / M 7 S is packed in a mahogany colour wooden box and comes complete with power supply N 61, connection cable C 563.1, elastic suspension EA 92 and G/B adaptor for the use of vintage bayonet M 7, M 8, M 9 capsules.